North America’s largest supplier of fresh Brussels Sprouts offers over 170 commodity and value added products, year-round. Today the FDA and CDC sent out updates alerting the public that the E. Coli outbreak associated with romaine lettuce is now officially over. 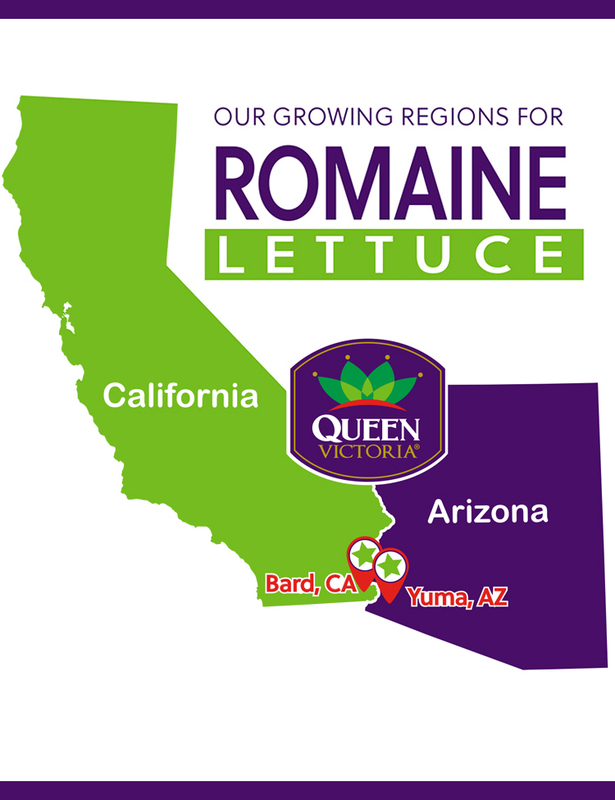 This means that the advisory to “not consume” romaine has now been released for the counties of Monterey, San Benito, and Santa Barbara. 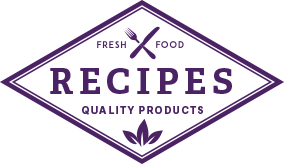 See links below for additional information from CDC and FDA. We offer a full line of conventional produce items and an extensive array of mixed and specialty vegetables. 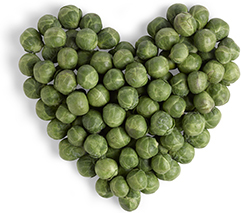 We are a year-round supplier of premium quality vegetables and North America's largest supplier of fresh Brussels sprouts. Get inspired by the flavor and verstility of Brussels sprouts with the help of some of our favorite, hand-selected recipes.